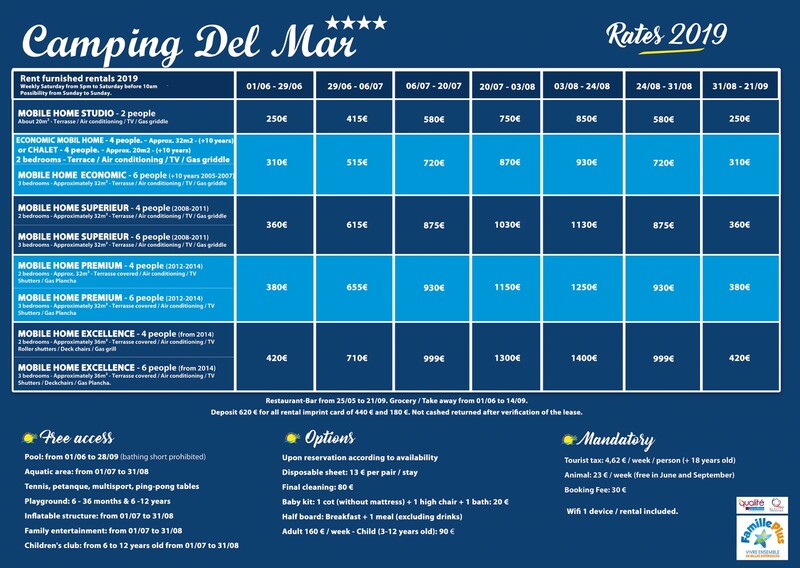 For registrations within 30 days of departure, the total price of the trip or stay must be paid on booking. 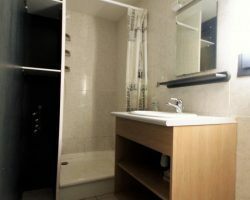 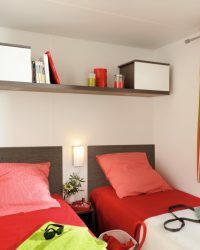 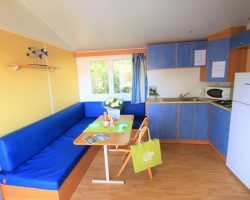 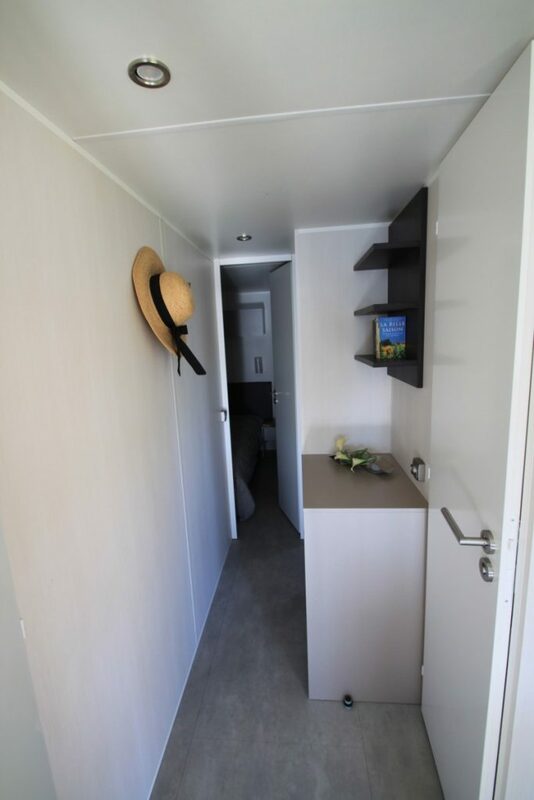 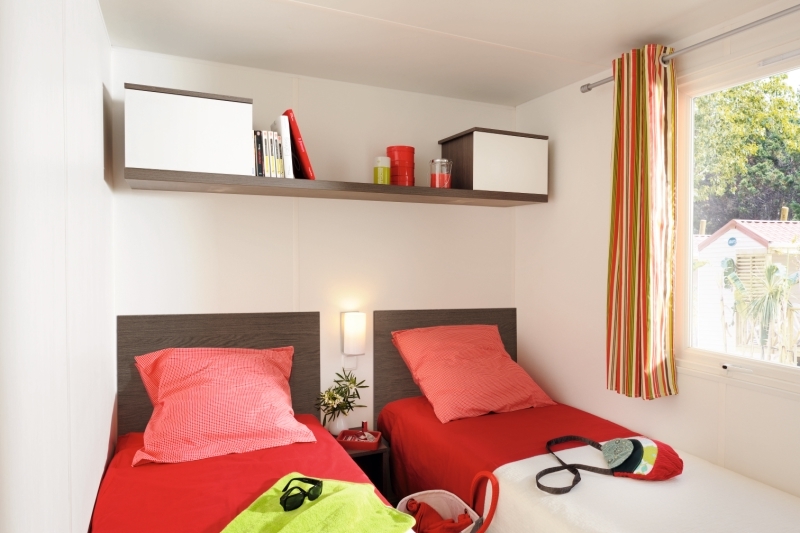 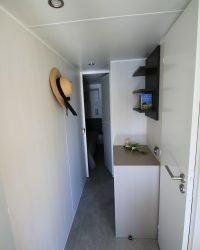 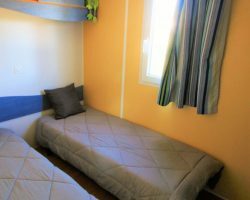 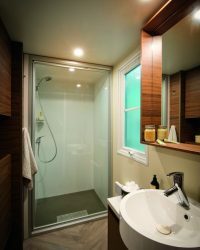 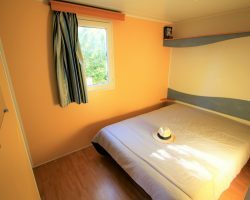 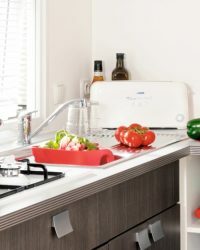 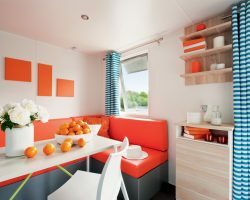 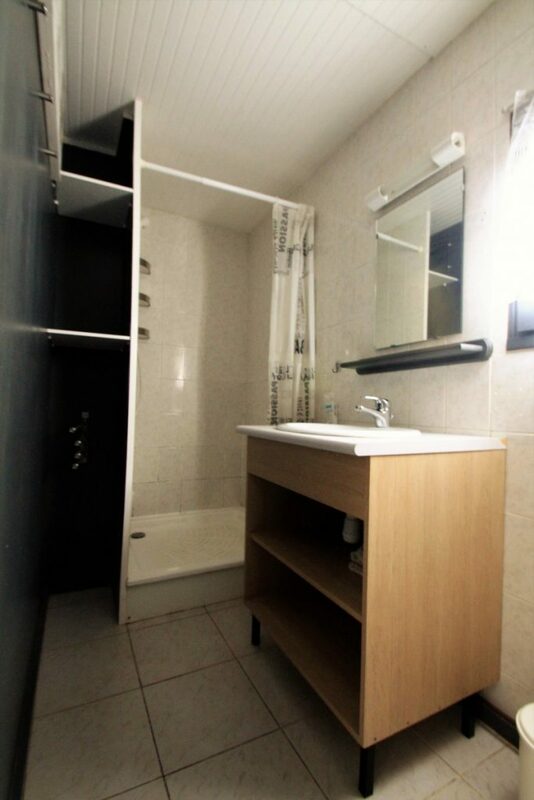 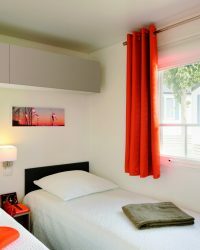 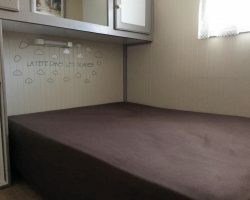 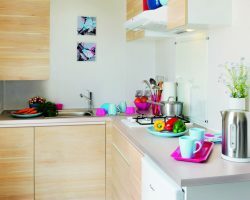 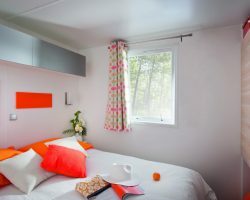 Studio mobile home 2 place / Aircond.TV / Plancha– (about) 20sq.m. 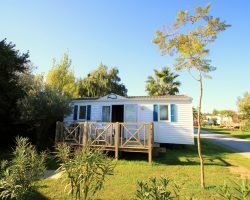 Mobile home 4 place Economical / 2 rooms / Aircond TV / plancha – (about) 32sq.m. 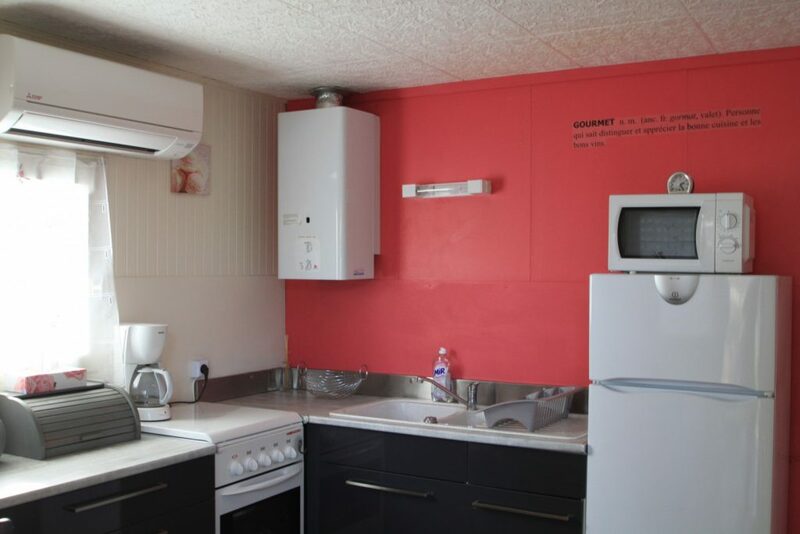 Mobile home 6 place Economical / 3 rooms/ Aircond TV / Plancha – (about) 32sq.m. 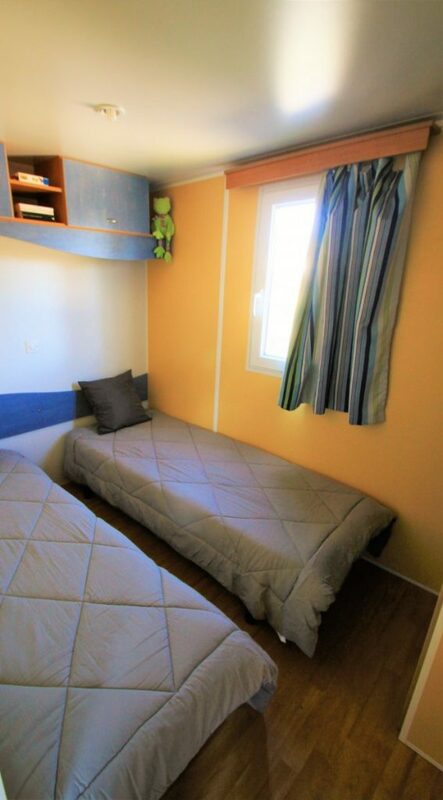 Mobile home 4 persons Superior / 2 rooms / Aircond TV / Plancha -(about)32 sq.m. 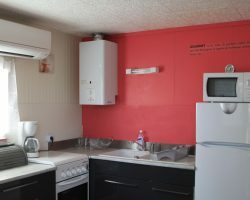 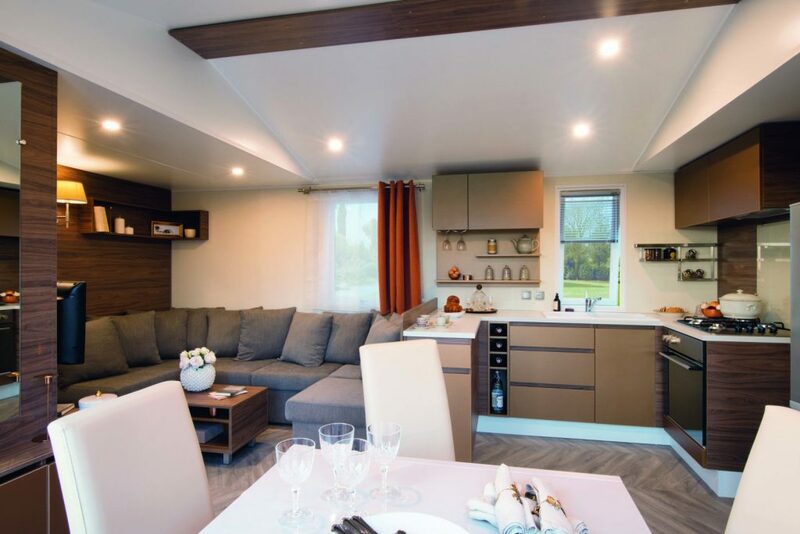 Mobile home 6 persons Superior / 3 rooms /Aircond TV / Plancha -about) 32 sq.m. 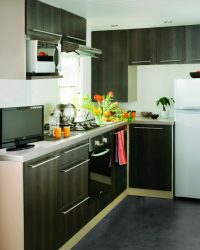 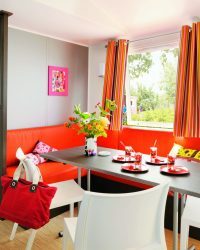 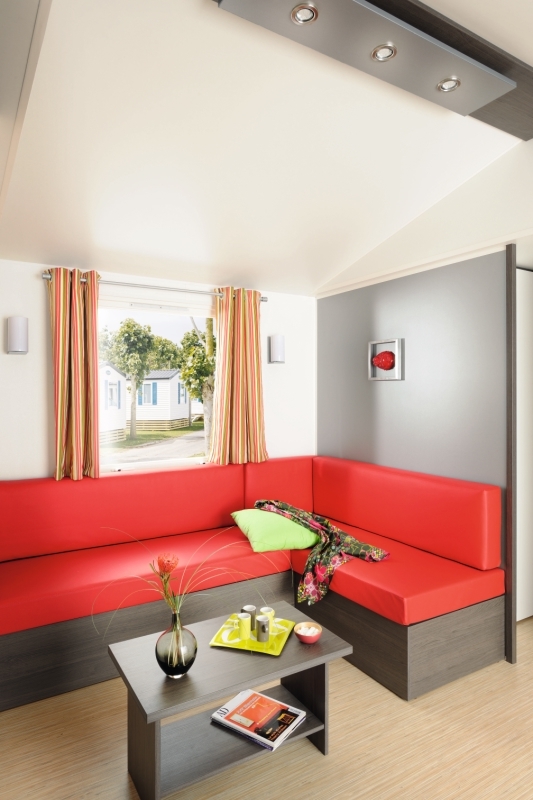 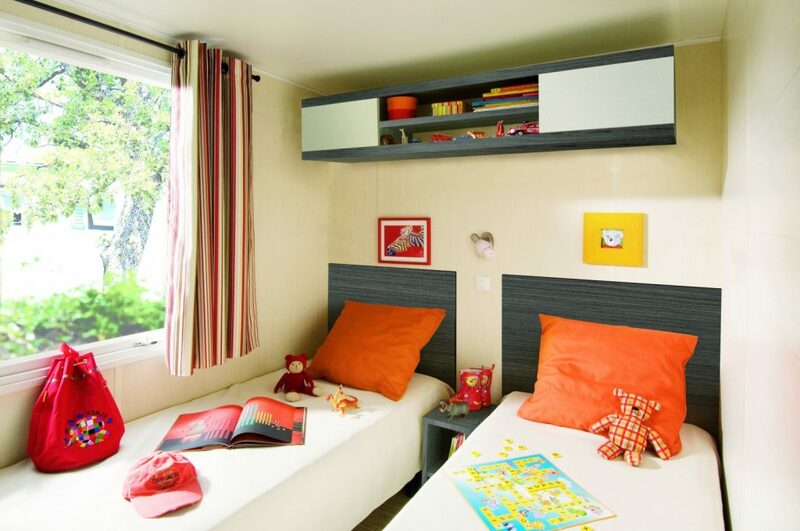 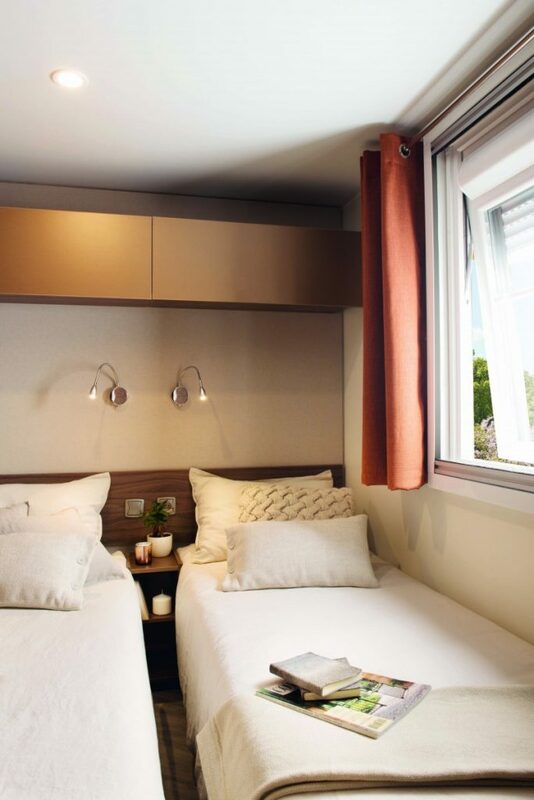 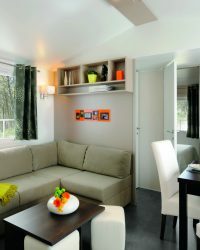 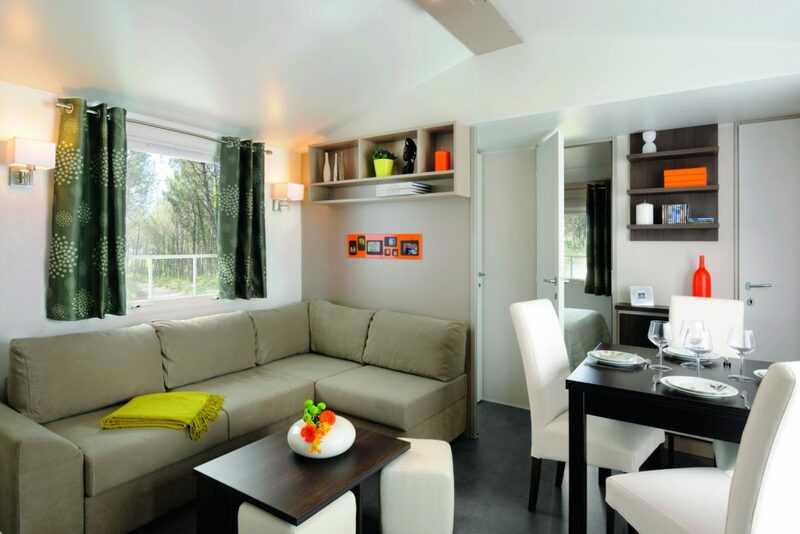 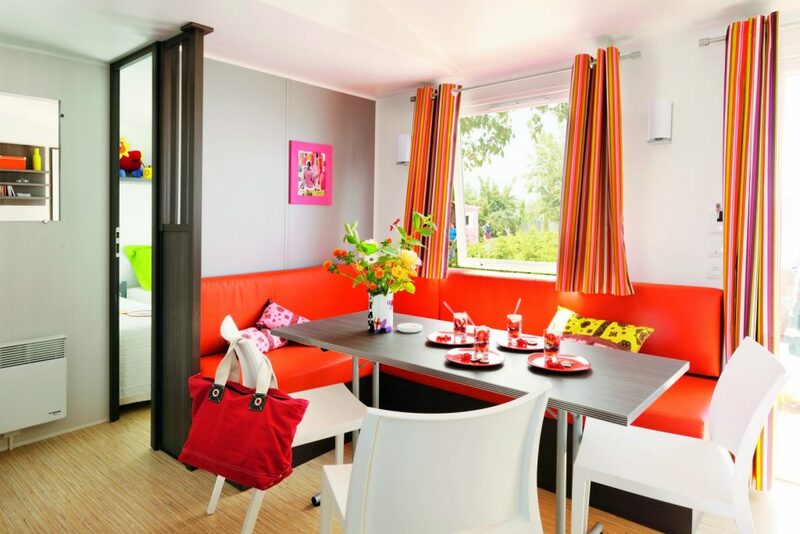 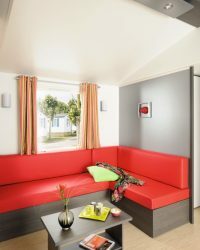 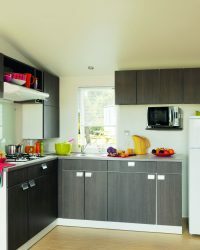 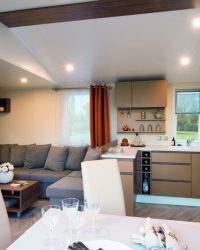 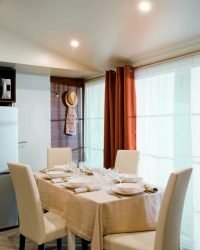 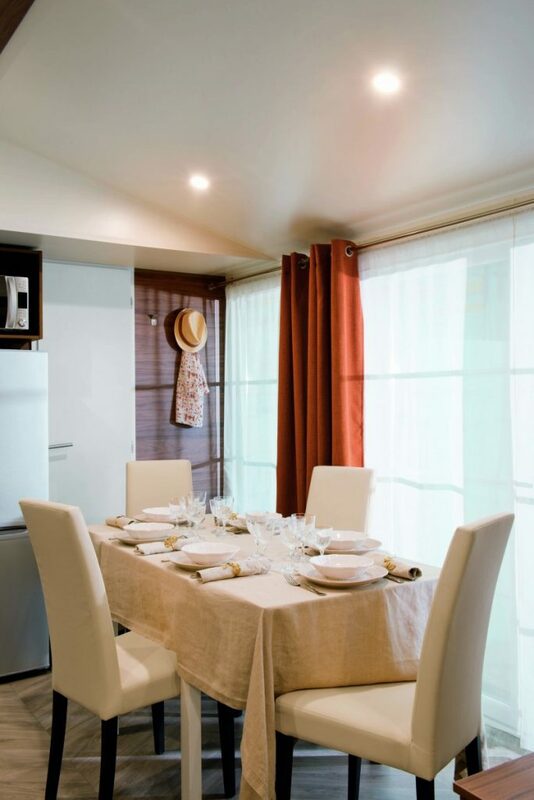 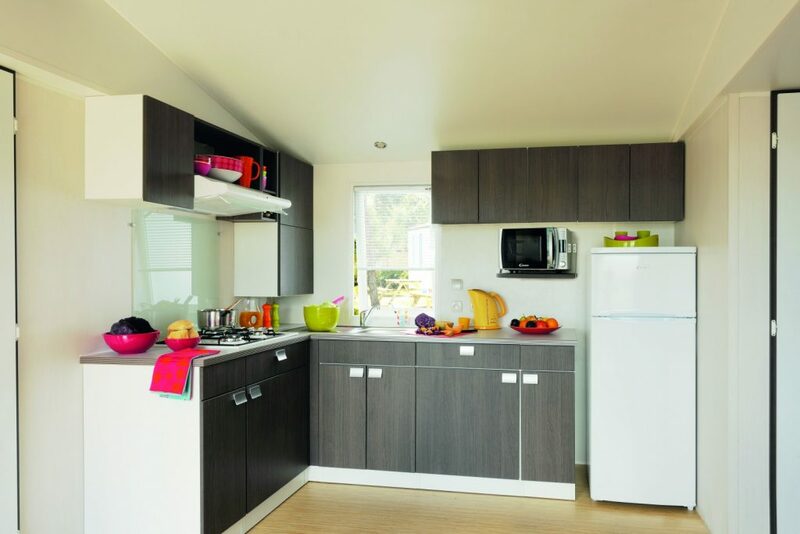 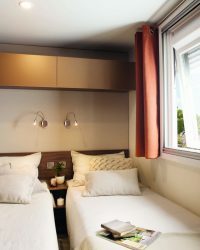 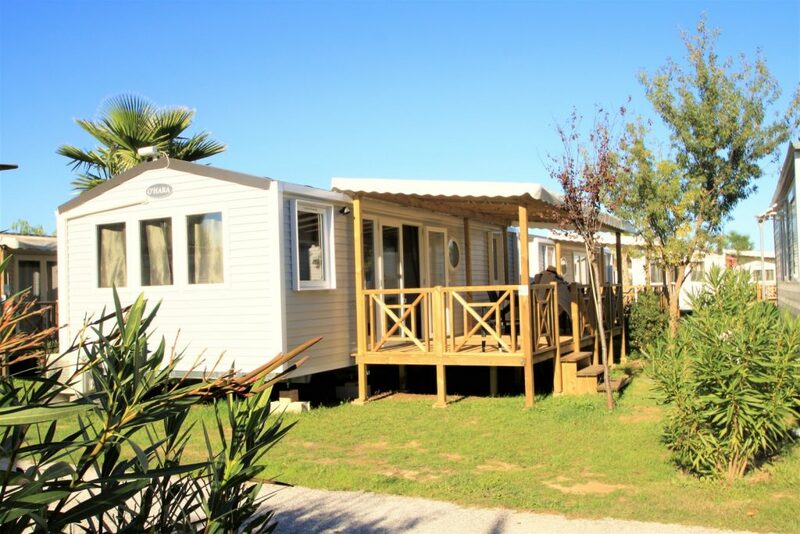 Mobile home 4 persons Premium / 2 rooms / Covered terrace / Aircond and TV / Plancha -(about)32 sq.m. 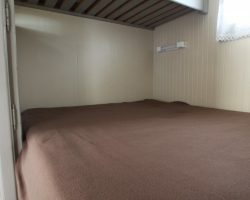 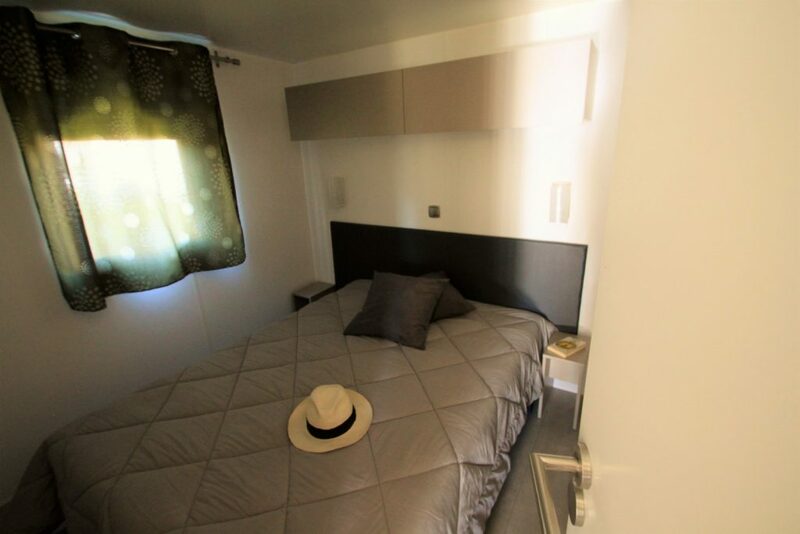 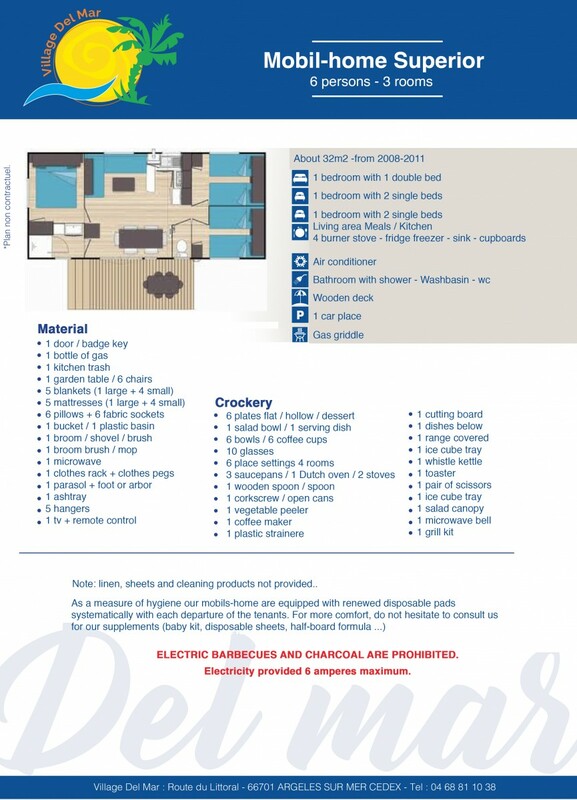 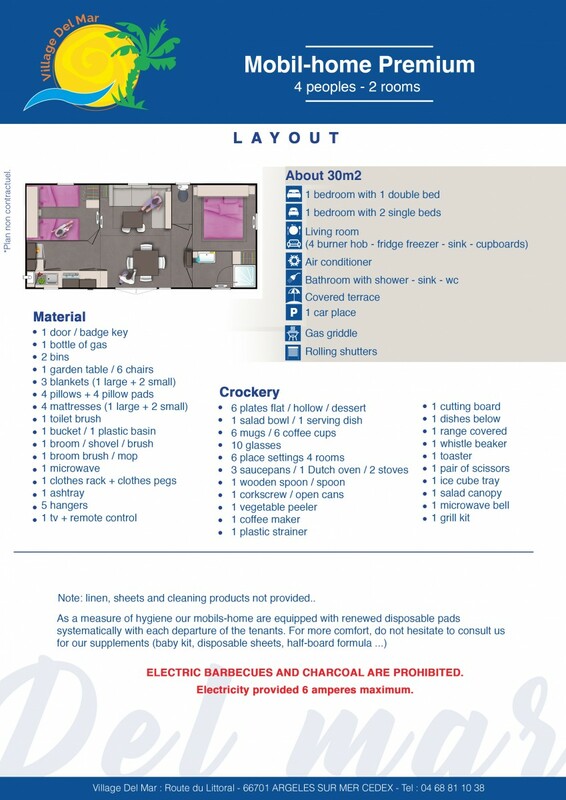 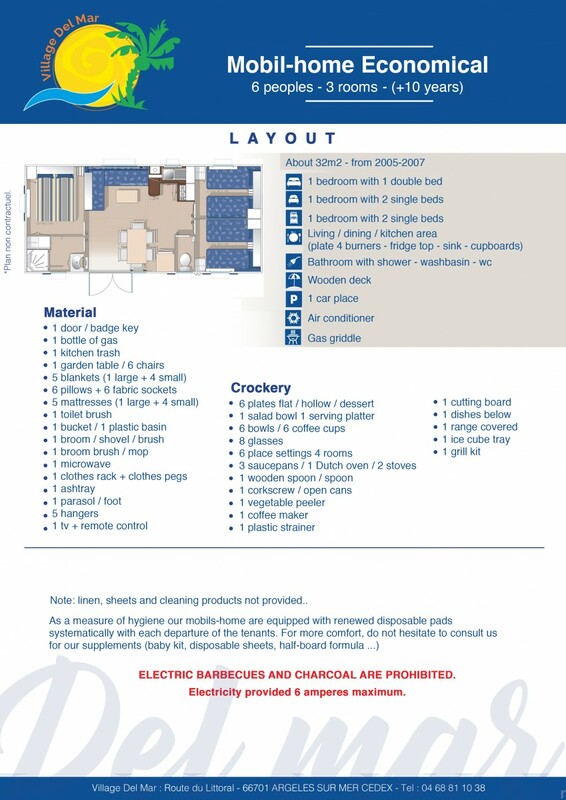 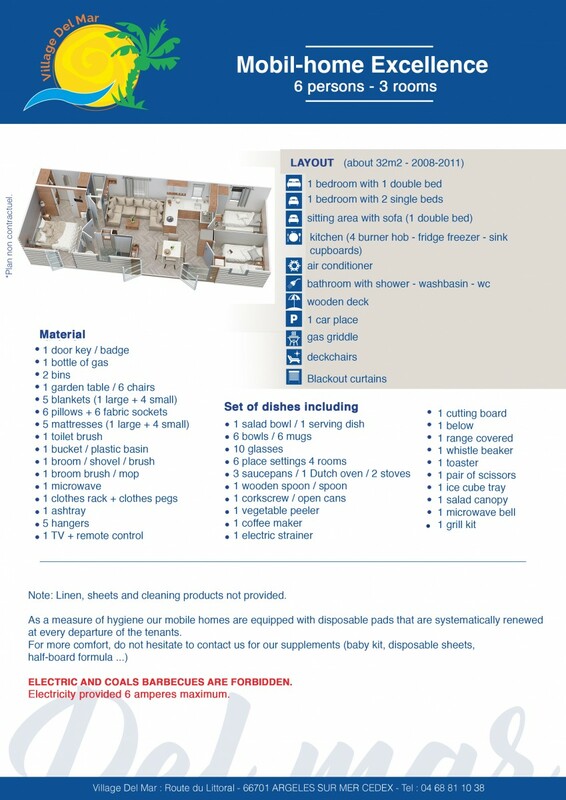 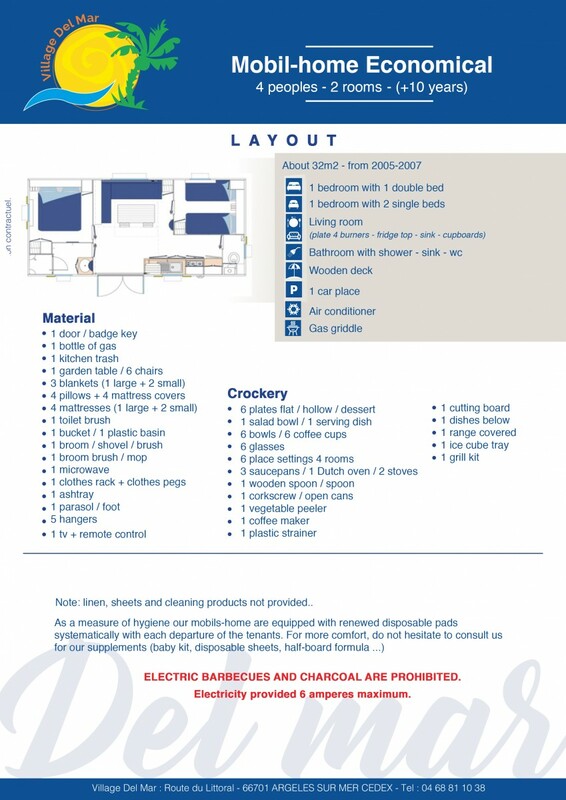 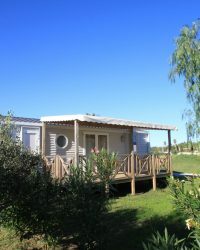 Mobile home 6 persons Premium / 3 rooms /Covered terrace / Aircond and TV / Plancha -(about)32 sq.m. 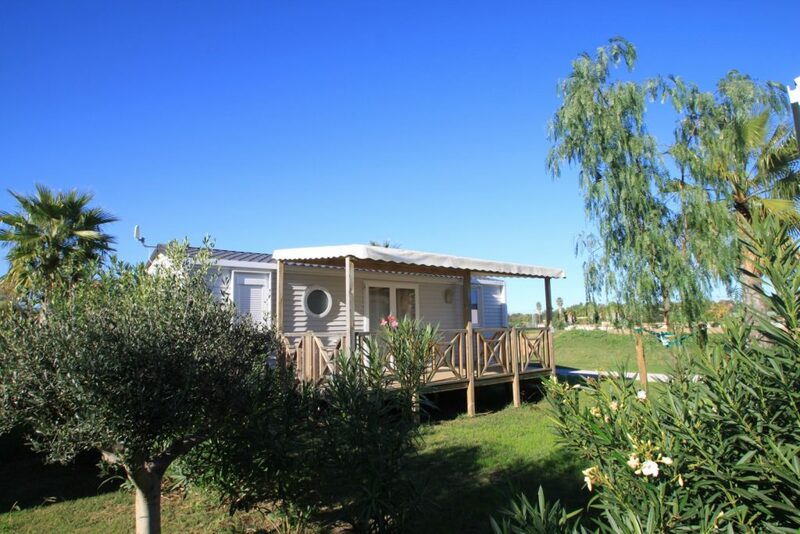 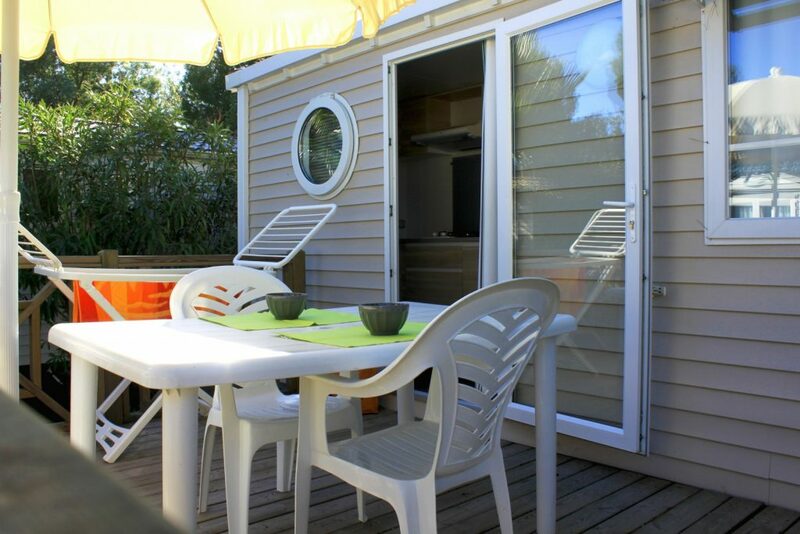 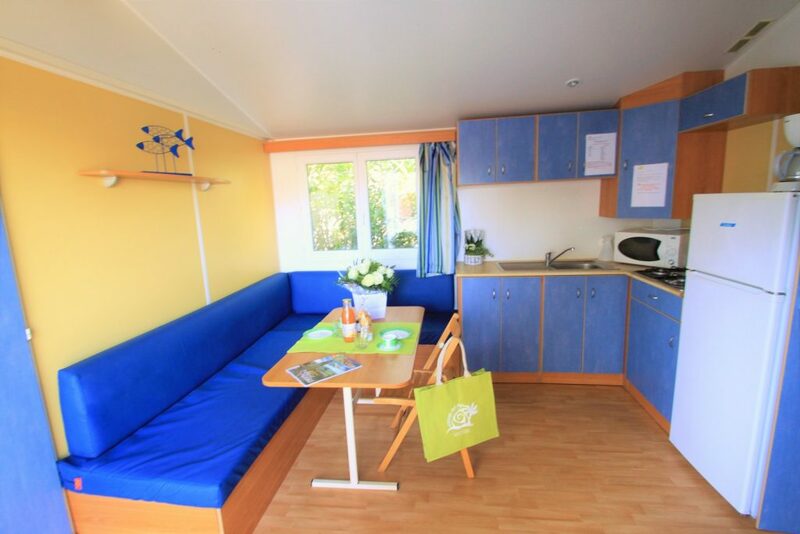 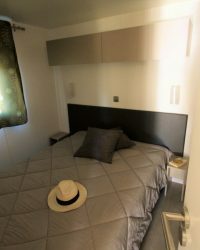 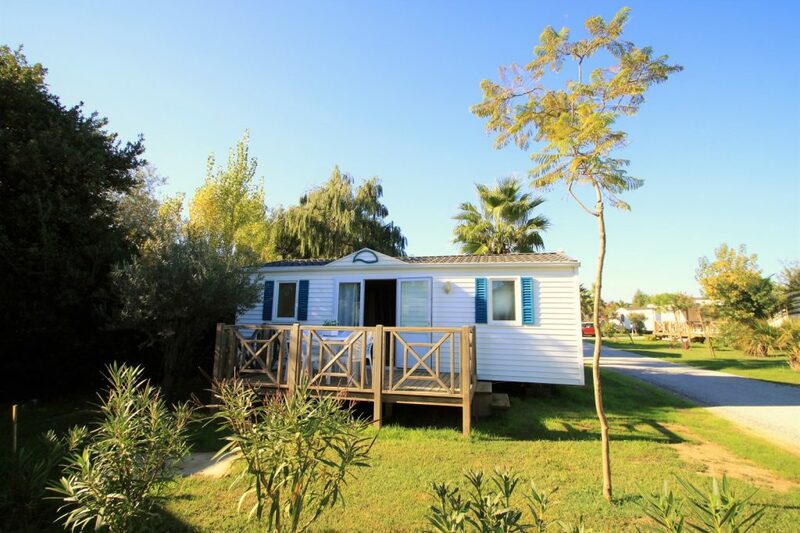 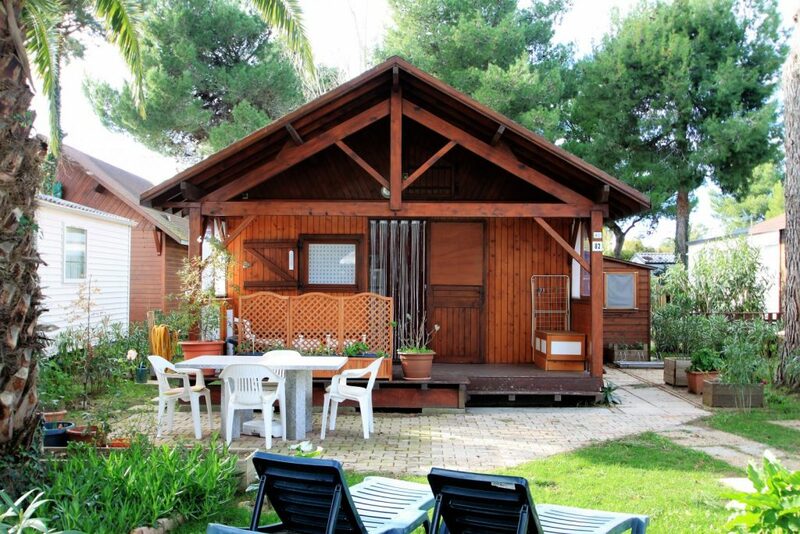 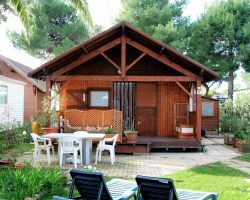 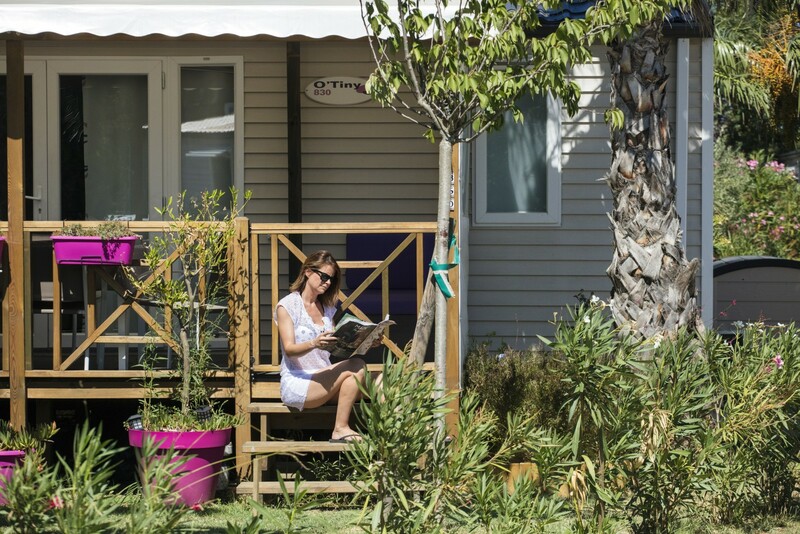 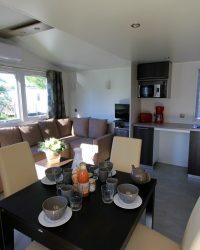 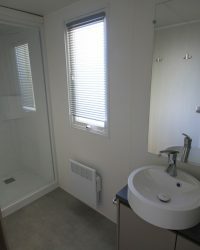 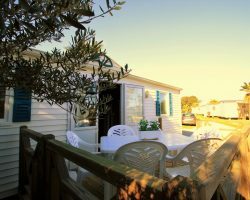 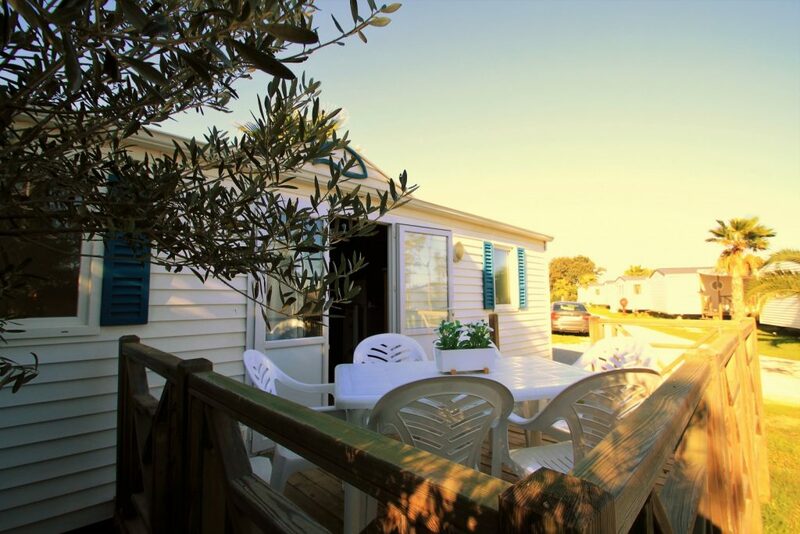 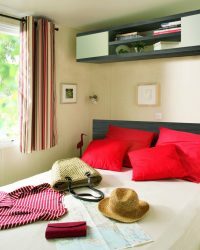 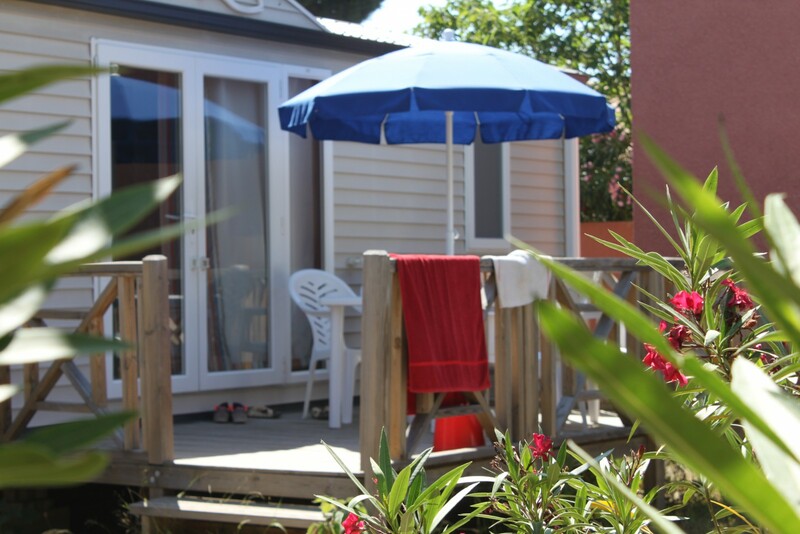 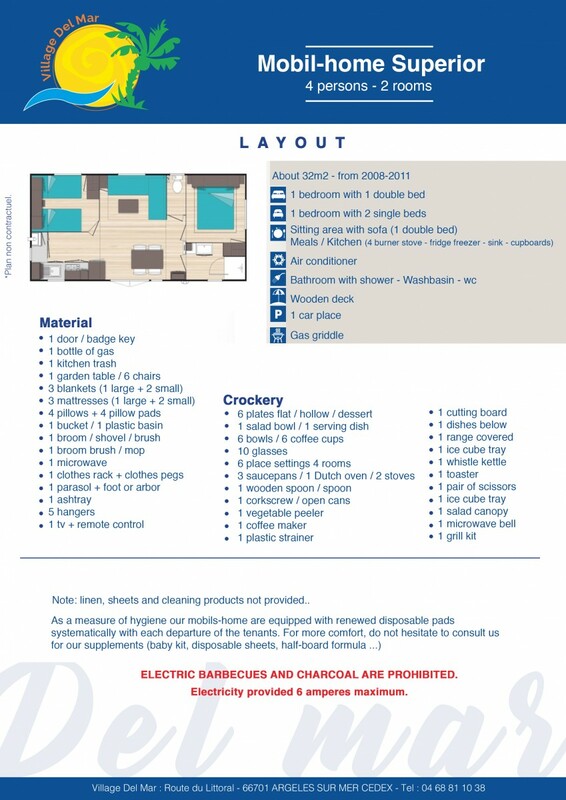 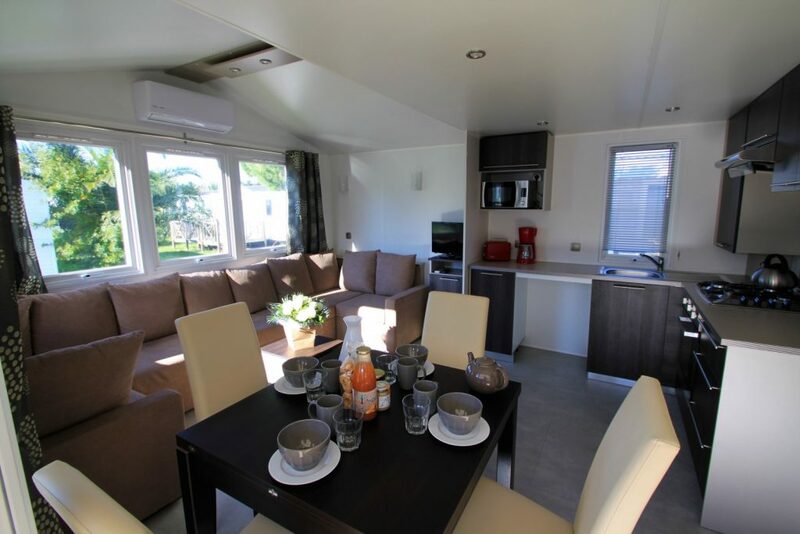 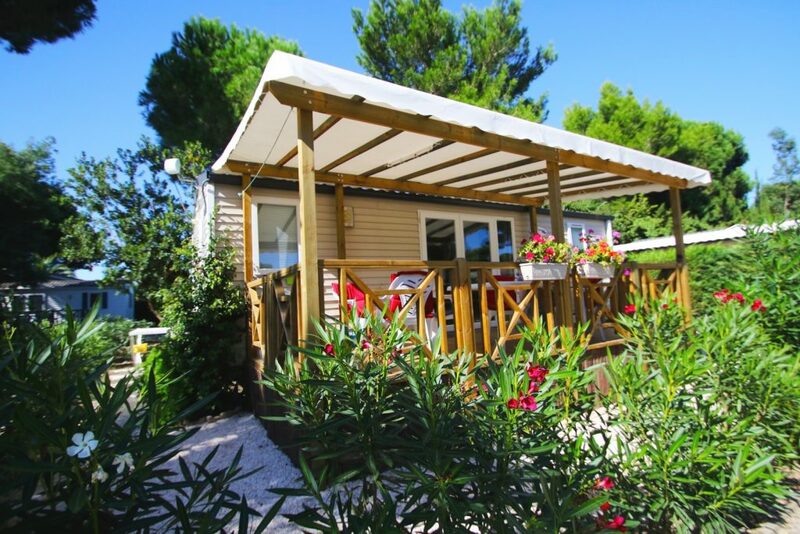 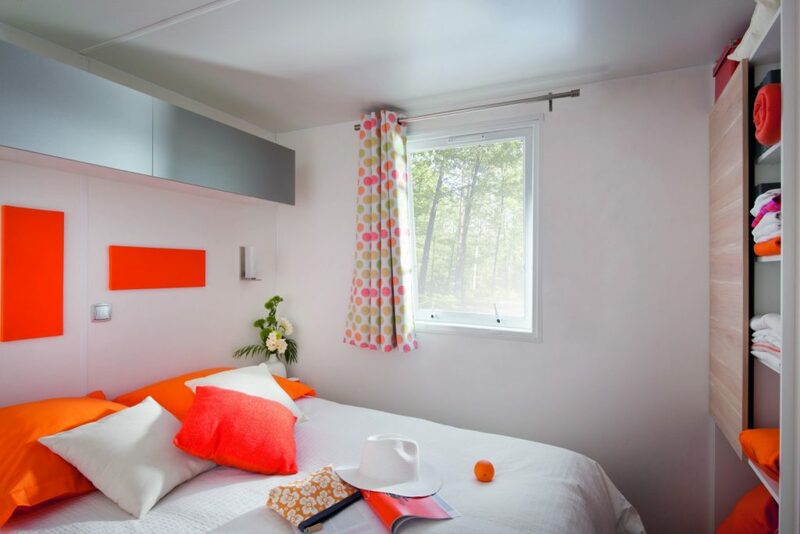 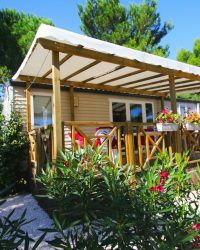 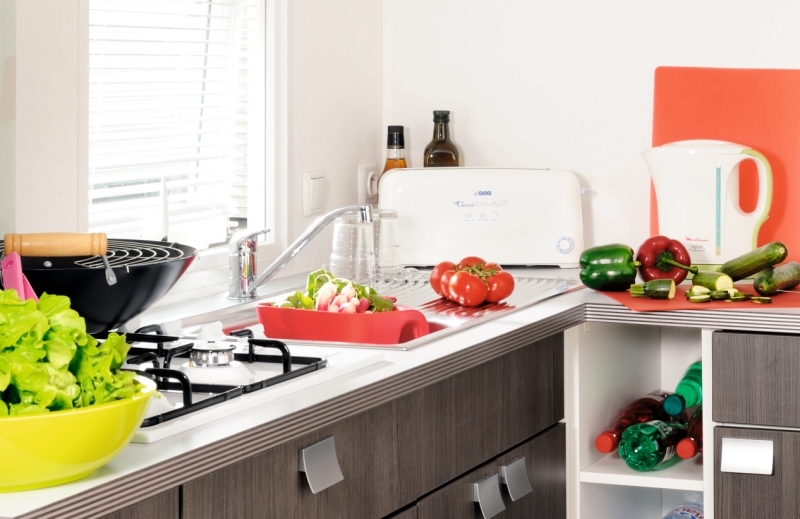 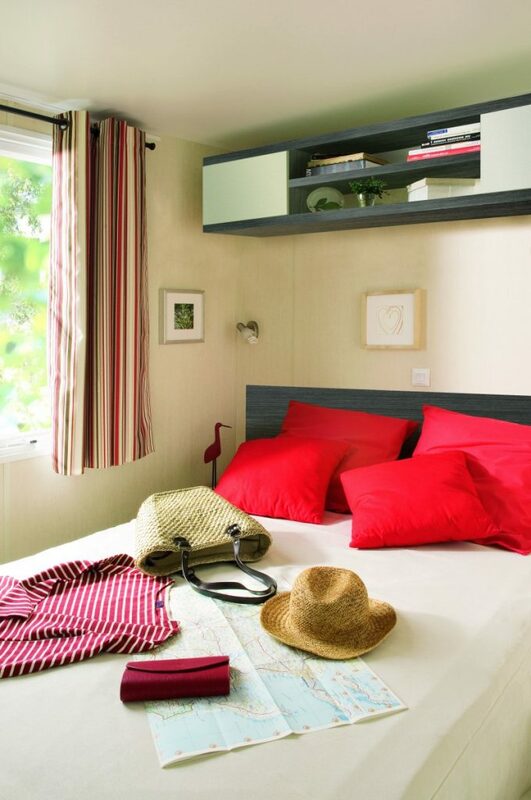 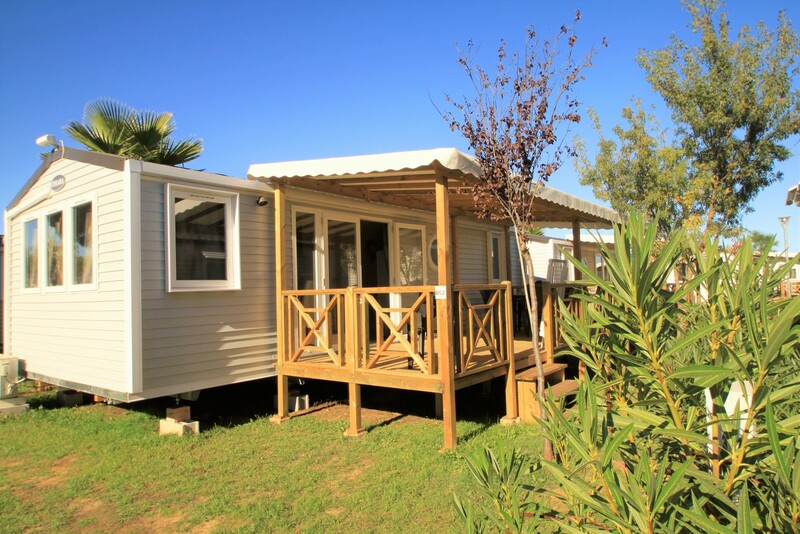 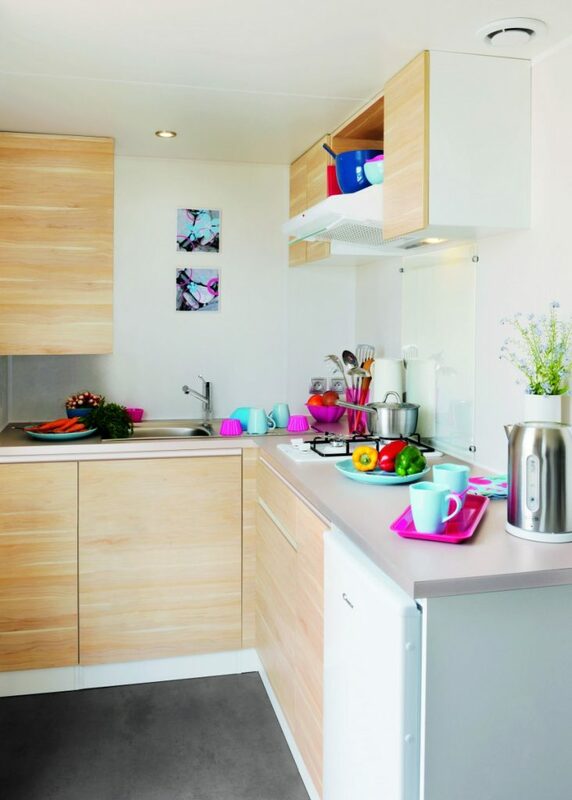 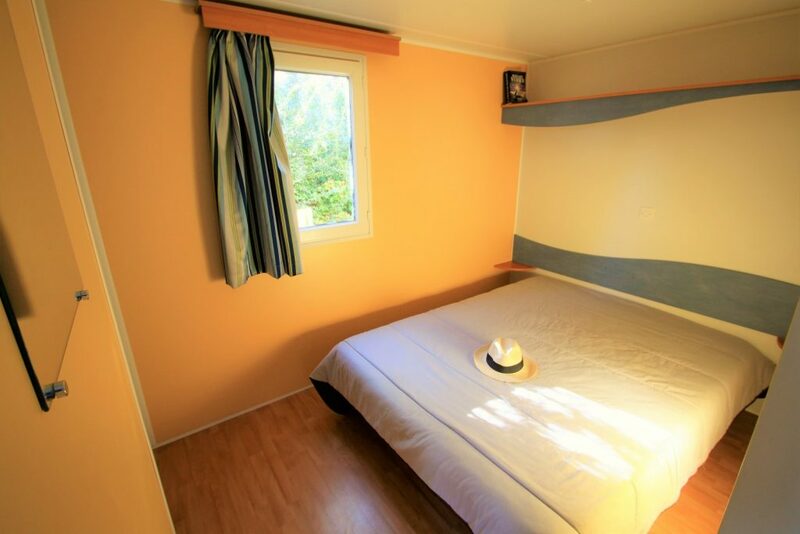 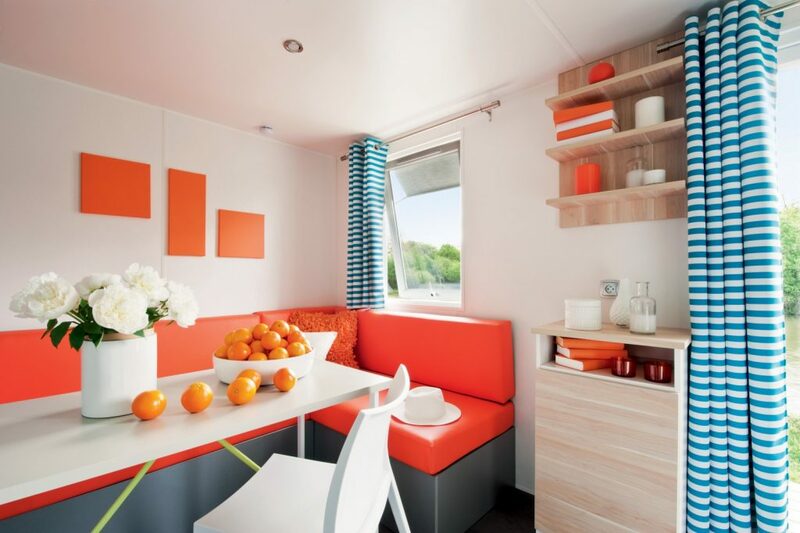 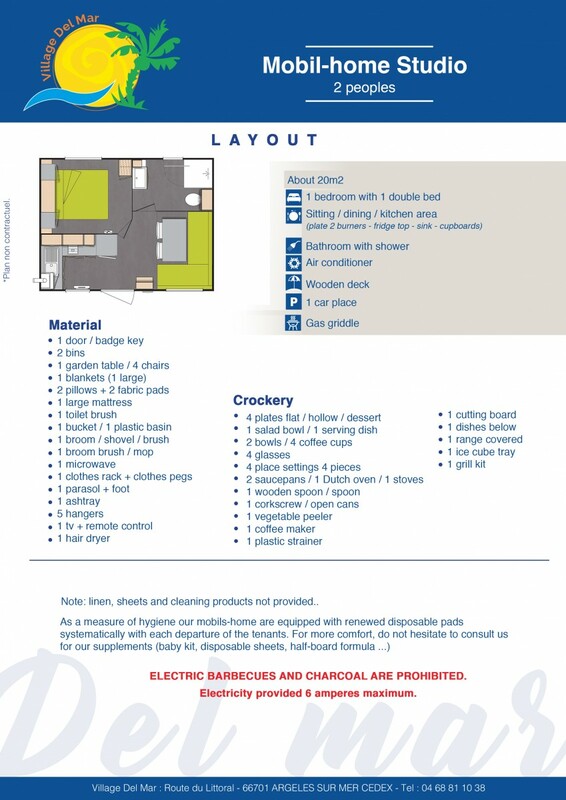 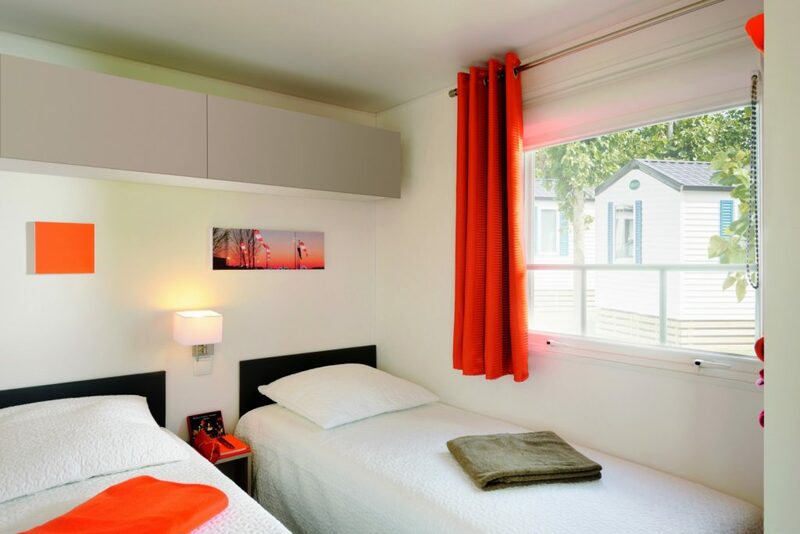 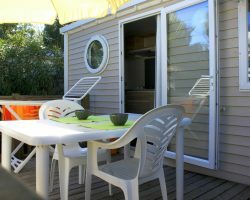 Mobile home 4 persons Excellence / 2 rooms / Covered terrace /Aircond and TV / Plancha / Deck chair -(about)36 q.m. 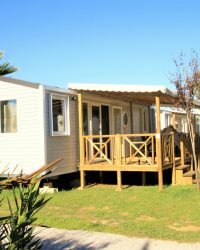 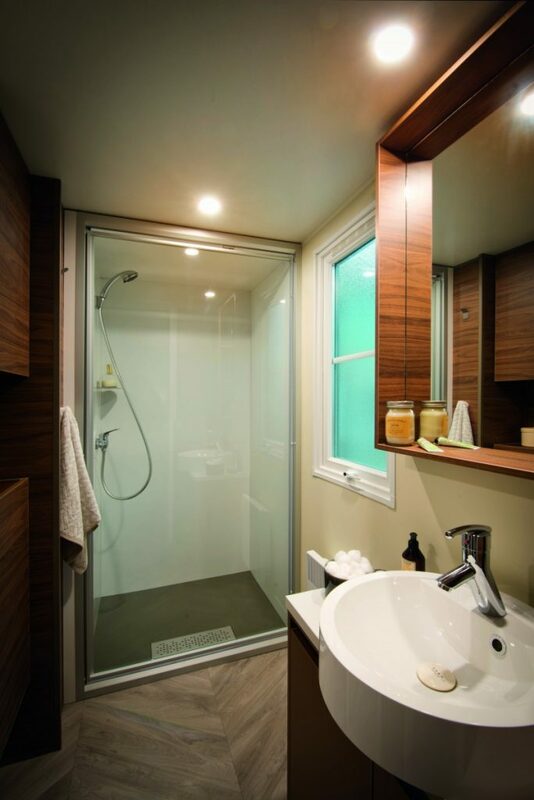 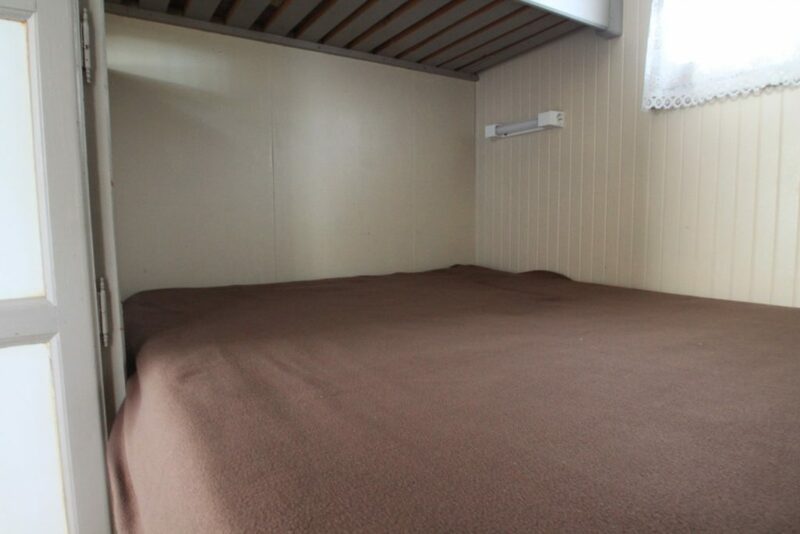 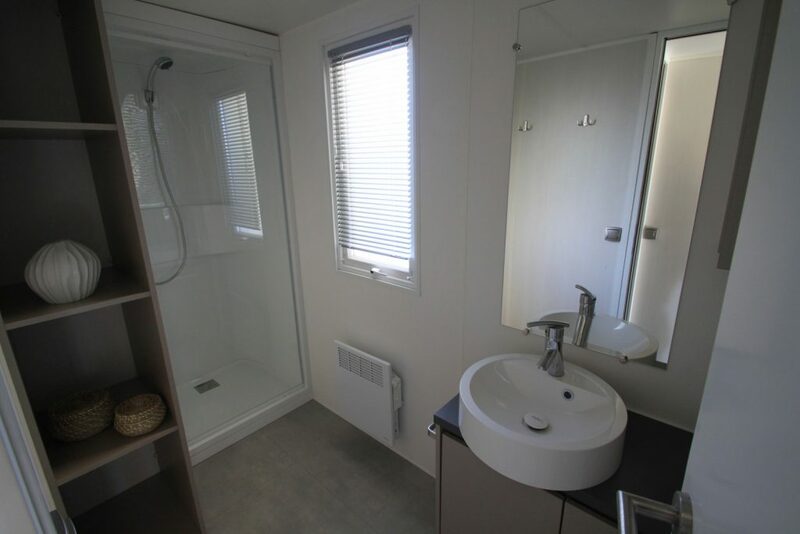 Mobile home 6 persons Excellence / 3 rooms / Covered terrace / Aircond and TV / Plancha / Deck chair -(about)36 sq.m. 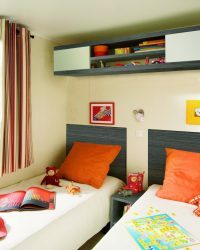 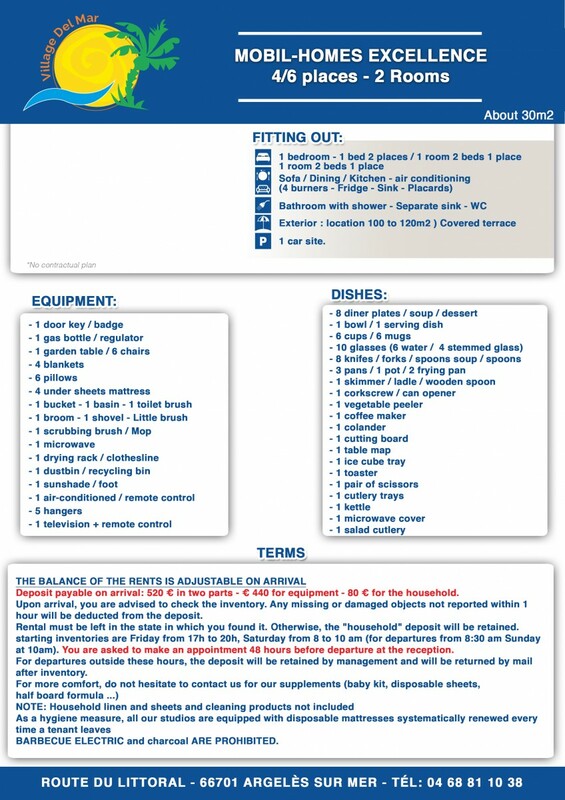 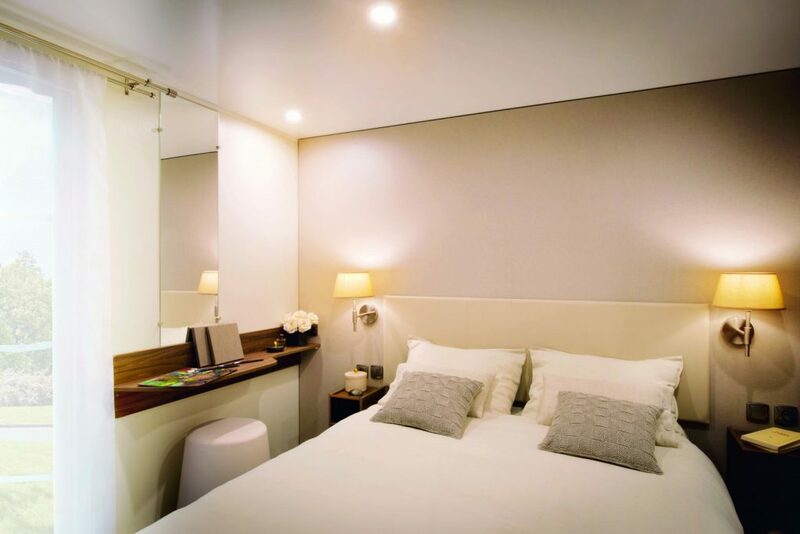 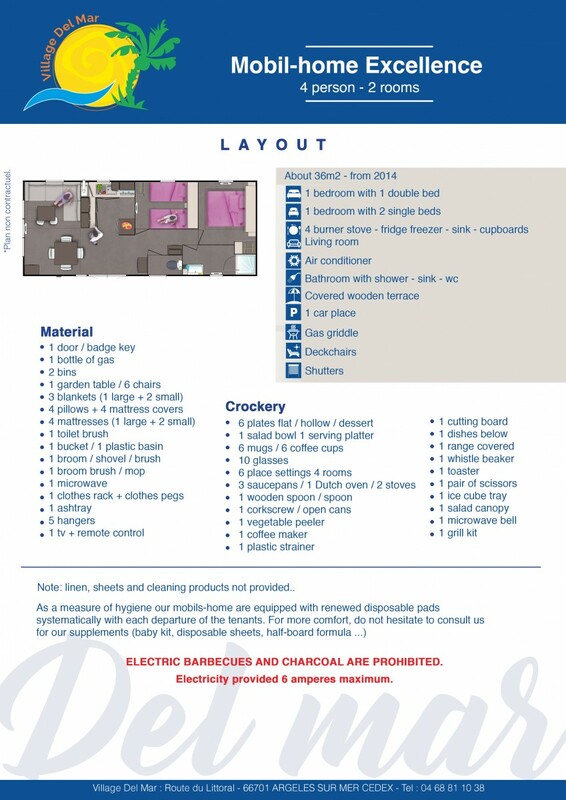 Please note that children can stay for free, as long as the maximum occupancy indicated for the lodging is respected.